Standridge Tire Pros proudly serves the Pauls Valley, OK community. 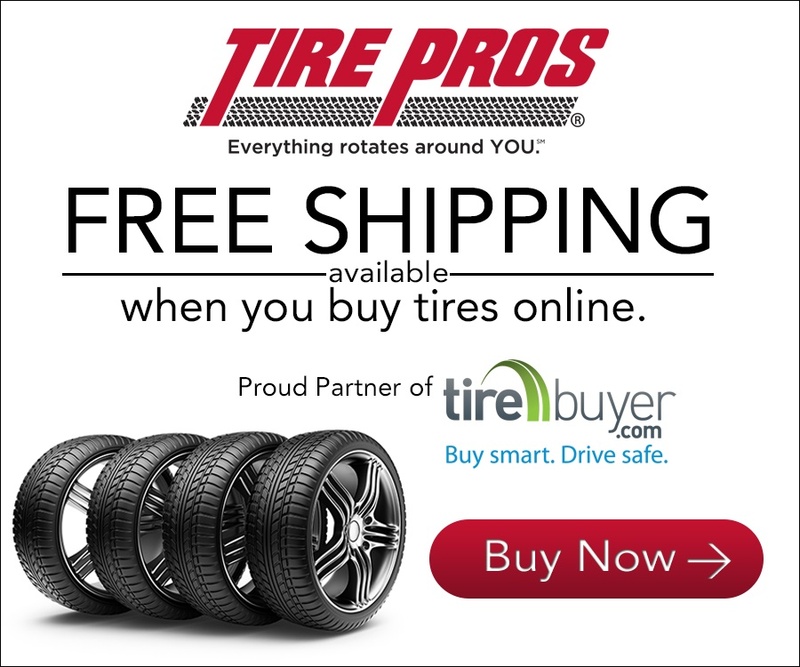 Standridge Tire Pros is a leader in offering name brand tires, wheels, auto repair and brake services for customers located in and around the Pauls Valley, OK area. 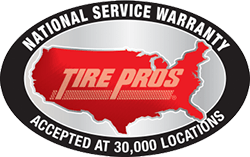 Customer Service is number one with Standridge Tire Pros. 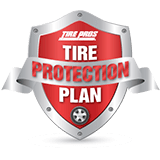 Our well-trained staff specializes in the sale and installation of all tires, including passenger car, performance, light truck or SUV tires. Are you ready for a fresh new look for your vehicle? Custom wheels and rims are also available at Standridge Tire Pros. We also offer complete under-car services, such as oil changes, brakes, shocks, struts, alignment, and transmission fluid flush. Standridge Tire Pros provides these services for both foreign and domestic vehicles in the Pauls Valley, OK area and offers them at competitive prices. 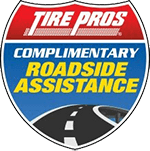 Take this opportunity to browse Standridge Tire Pros website or call us at our convenient location. 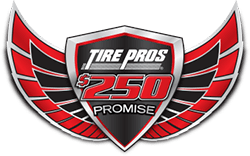 Standridge Tire Pros offers name brand tires at affordable prices for your car. 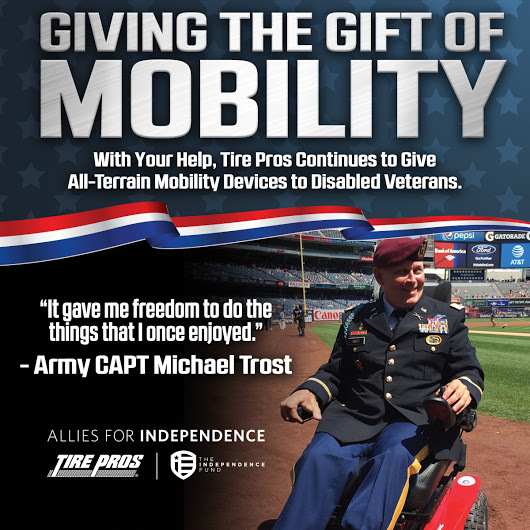 We offer brands such as Michelin®, BFGoodrich®, Uniroyal®, Continental, Bridgestone, Firestone, Goodyear and many others. Standridge Tire Pros also specializes in a full line of services for your automobile, such as brakes, alignments, oil changes, tune ups and much, much more. 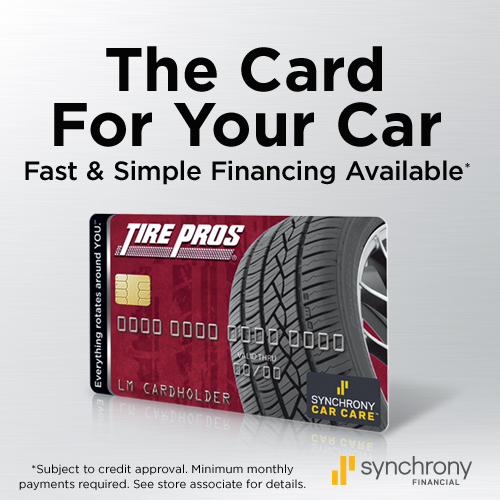 Please give us a Call us today at (405)238-5341 or Click Here to Schedule a Service.